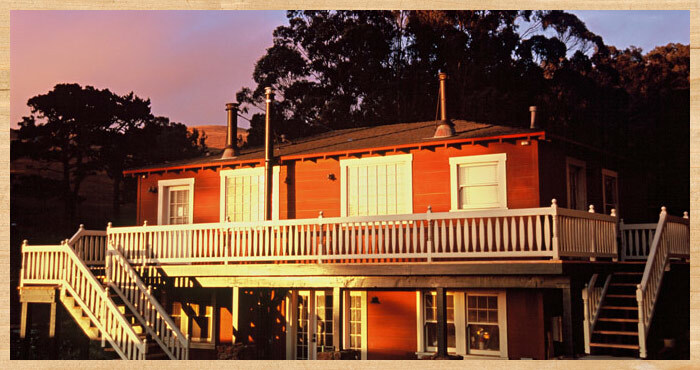 Named after the beloved local beach across Tomales Bay, Heart’s Desire offers the charm of old coast California with all the modern amenities of a luxury suite. 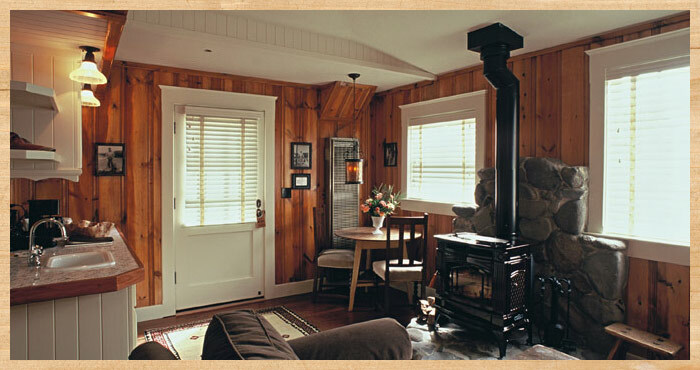 Tucked among the pines and eucalyptus groves, this cabin presents a gorgeous scene of perfectly preserved California coastline. 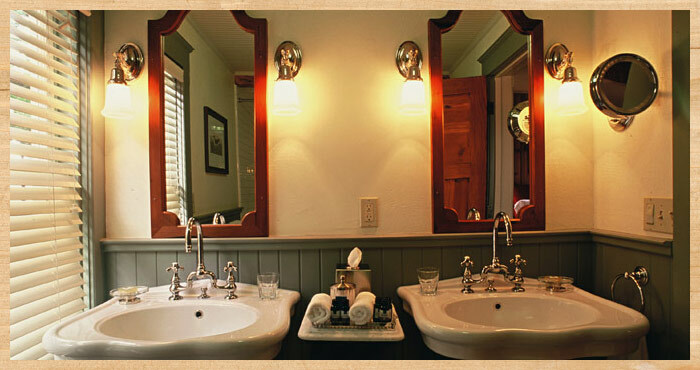 It’s full of beautiful touches, from the vintage photographs and brass accents, to the warm wooden paneling, wood-burning stove, and his and her bathroom sinks. 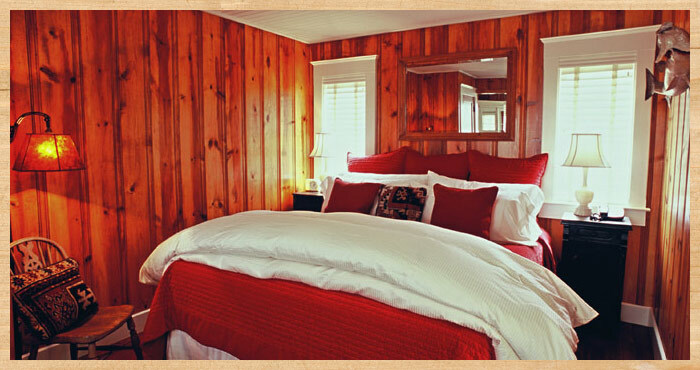 You can relax and entertain in the separate living area, before retiring to the plush comfort of your king-size bed. A wonderful spot for a weekend getaway.